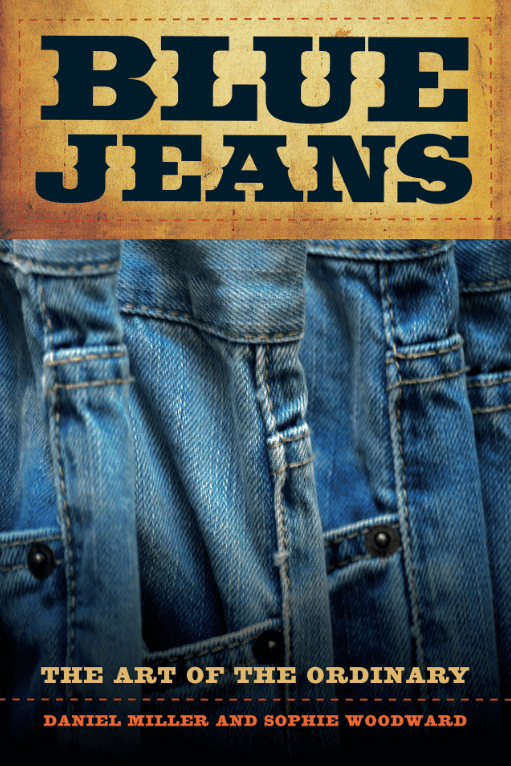 Many years ago, jeans were only for cowboys and factory workers. No one would dream of wearing jeans for casual wear, to almost all and any events. 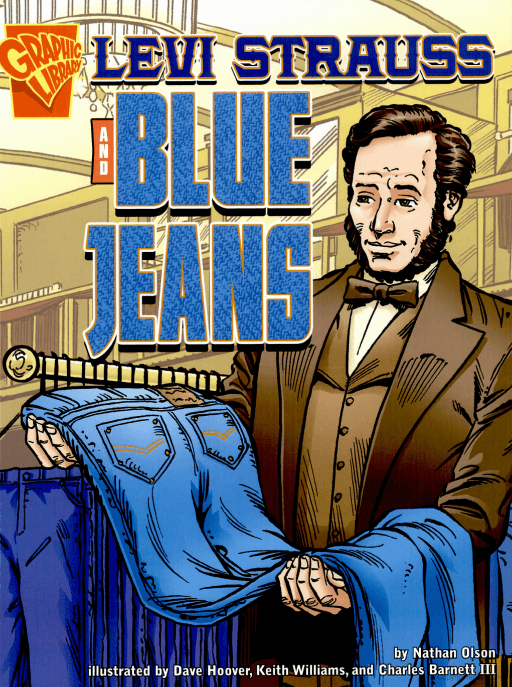 But at the same time, many appreciated the durability of denim, its typical blue coloring and the “hand” of denim. Somewhere around early 1960, some brave person decided to wear a pair of jeans with a jacket and tie. Although there was no Facebook or Twitter at the time, the jeans look almost immediately went viral. And from the simple Levi one-style jeans, designers began to exhibit new and different styles in the hope of offering a collection of jeans that would capture the hearts of all. Originally manufactured in Nîmes, France, when others were told this hard-working material came “de Nîmes” (from Nîmes), they soon began calling it denim. Jumping forward to our age, denim clothing is worn daily everywhere. While denim jackets and skirts among other articles of clothing have been popular for many years now, a pair of jeans is still not only the most widely worn denim material, but one of the easiest materials to care for, being tough enough to stand up to constant washing, and most love the way age and laundering seem to improve the appearance. Manufacturing “distressed” jeans and jeans with a pre-worn look has become very popular as well. 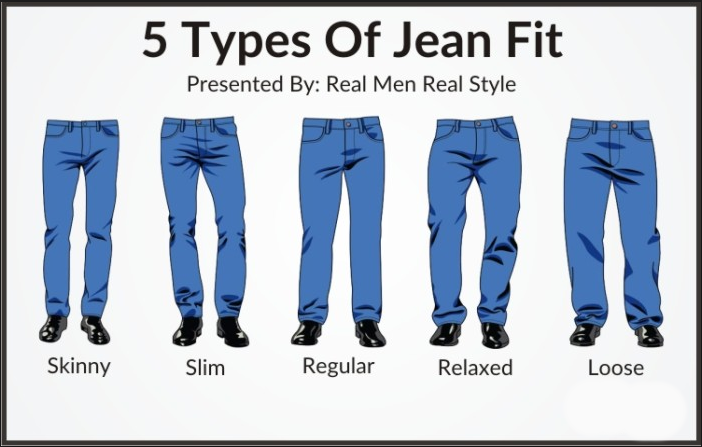 After all, in this age of “now,” many don’t want to wait out a year or so of wear and washing to achieve the appealing color of worn and faded jeans. Even thrift shops find themselves in a position to charge impressive prices for vintage jeans. As most know, Les Halles located in the center of Paris, was once the city’s breadbasket. For some 800 years this huge and mysterious locality was filled with vendors of every sort of edible product, Sometimes called the stomach of Paris, Les Halles was a working-person’s kind of place. While the market has been moved to more suitable quarters some distance from its original location the name lives on in the memories of thousands. Les Halles was a casual place where jeans were often to be seen, worn by workmen and women throughout the labyrinth that Les Halles had become. When the Les Halles Jeans brand was born, the Baum family decided to name their idea for vintage-look jeans Les Halles as homage to that storied institution, and of course, they never looked back…at least no farther back than the era of Les Halles. Nearly forty years ago, beginning with the baggie jean look, the business has, like many others, seen good times and bad times while always striving to keep up with trends and the economy, and always exhibiting a feeling for the pulse of the jean-wearing public. But time wears on everything and on everyone. With more and more manufacturers jumping onto the bandwagon to take advantage of the constant popularity of denim jeans, the family decided to retire. But never far from the origins of her family’s love affair with jeans, the Baum’s daughter Rémy decided to bring back that baggie look. But baggie jeans is only one style. At the other end of the spectrum you’ll find the outstanding look of seventies skinny jeans. Every trendy gal will want at least one pair of this slightly distressed snug-fitting jeans with worn edges and five pockets for her necessities. The fit, giving a girl a custom tailored look brings out not only a woman’s “ligne” but gives her a feeling of up-to-the-minute confidence. Every woman agrees these jeans from Les Halles are not only comfortable to wear, but are suitable for dates, nights on the town, for work and in fact, are more than suitable for any sort of casual wear. Women of all ages tell of the comfort and feel of wearing Les Halles jeans and enjoy that worn look that makes them feel not only elegantly casual, but well-dressed at the same time. Worn by celebrities all over the world, Les Halles jeans bring the wearer not only a great deal of confidence and comfort, but a unique look that only the right clothing can offer. And of course, not only does Les Halles offer jeans alone, but the interested woman will find a complete assortment of agreeable accessories to add to the completion of the look she desires. Les Halles offers nearly every desirable style from ripped jeans for those who prefer that grunge look to the more dressy style. Even shorts are there for those hot summer days. And many love Les Halles’ flannel shirt or dolman to accentuate the “boy” look. Available only in the most exclusive boutiques, Les Halles Jeans are the final solution for every woman’s wardrobe.